Want to be a strategic thinker? Have you ever wondered how other businesses come up with so many great ideas for their blog and social media content? And how they know who to promote to, where and how? Those businesses have a marketing strategy, and here's how you can get one too. Practical online tutorials, tools and templates for you to apply on the job; helping you develop as a strategic thinker and doer. The Strategy Canvas is a simple formula to creating a marketing strategy with confidence, containing eight core ingredients. For each "ingredient" we'll be producing a range of Toolkits that cover the three phases of strategy building: Exploration, Foundation, and Future Proofing. This toolkit gives you an overview of the overall process. Access this toolkit now with 2 free months of Skillshare Premium! It costs much more to find new customers than it does to keep the ones you have. So, how do you keep them? Well, the first step is to listen to them and make sure you are doing all you can to keep them happy and satisfied. This toolkit will give you the tools to start listening. It's easy to get a vision and a mission mixed up and to over engineer what should be simple inspiring statements that are easily understood by everyone. Here's how to simplify your end goal and communicate it with your team. 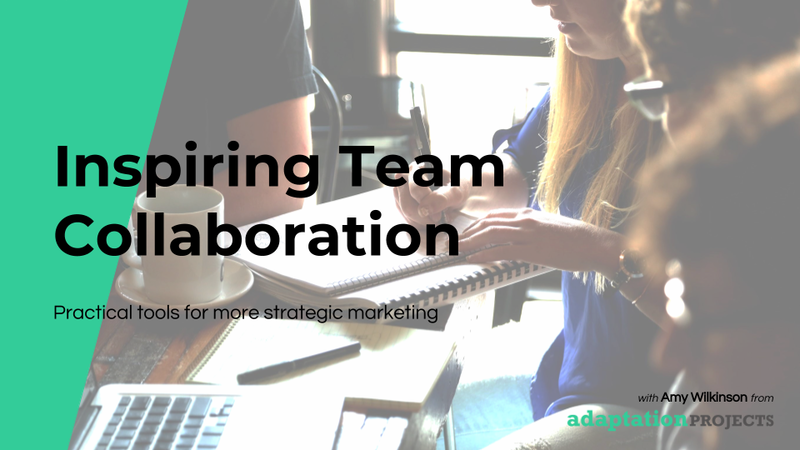 Since the Strategy Canvas is all about putting people at the heart of what you do, what better place to start than the captive audience right in front of you: your team! Here's how to engage, listen and mine for awesome insights from within.